Billionaire Barry Diller and his beard.....I mean "wife," Diane von Furstenberg, are mulling a plan to fund a $35 million gondola that would ferry tourists to the Hollywood sign. NO....not the gondola you do in Venice but the kind you ride up a mountain to ski. 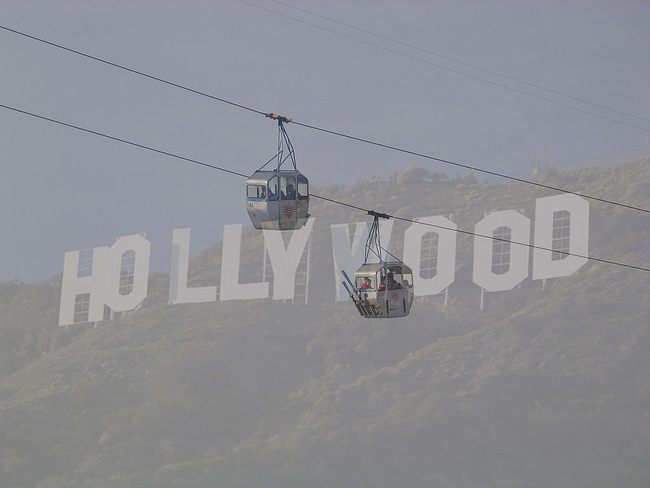 The Hollywood Gondola would carry tourists from the parking lot of the L.A. 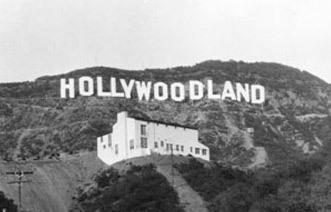 Zoo up to Mount Lee, where it would afford a close-up view of the Hollywood sign. Unclear as to why anyone would want or need to get THAT close to the sign....the best pics are from below it anyway...duh!!! The gondola ride would begin in the LA Zoo’s parking lot and carry visitors up the side of Mount Lee for a close-up view of the big white letters. Diane’s son Alexander, who is the chairman of the Diller-von Furstenberg Family Foundation, is heading up the project. 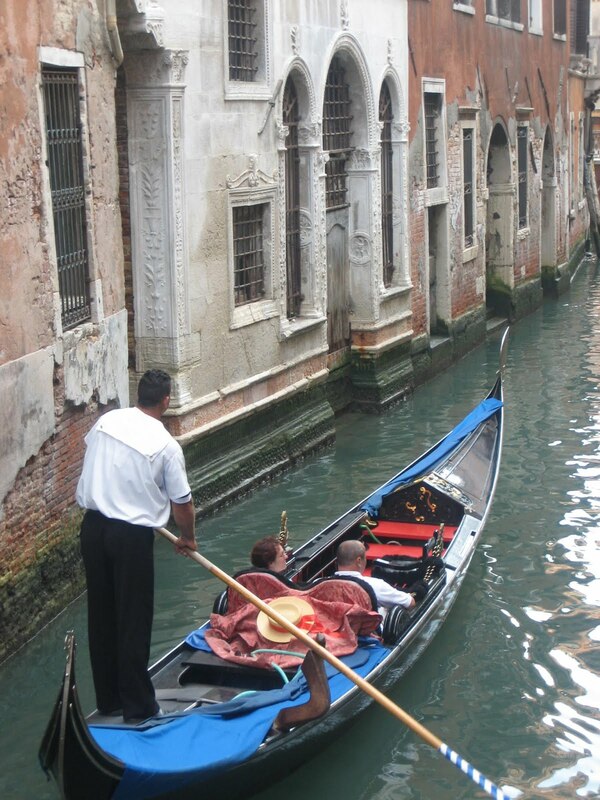 And how do Hollywood officials feel about this gondola? Sounds kinda dumb to us here....but we ❤️Hollywood..so hopefully it will be AMAZING.